In the war on terror there's no time for stealth. Join the world's most brutal and enigmatic strike force. The Black tactical squad operates under the cloak of complete anonymity and deniability to protect the U.S. from threats foreign and domestic. It answers to no one, allowing it to carry out brutal and overt operations around the globe. 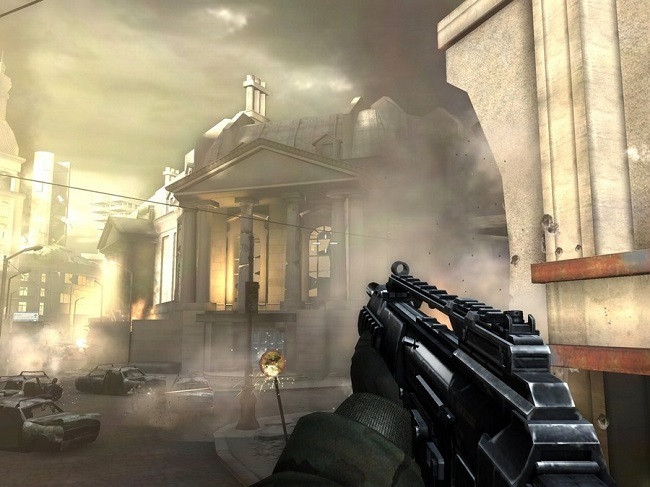 Play as an operative in Eastern Europe with extensive access to the newest exotic weaponry that the world has to offer. 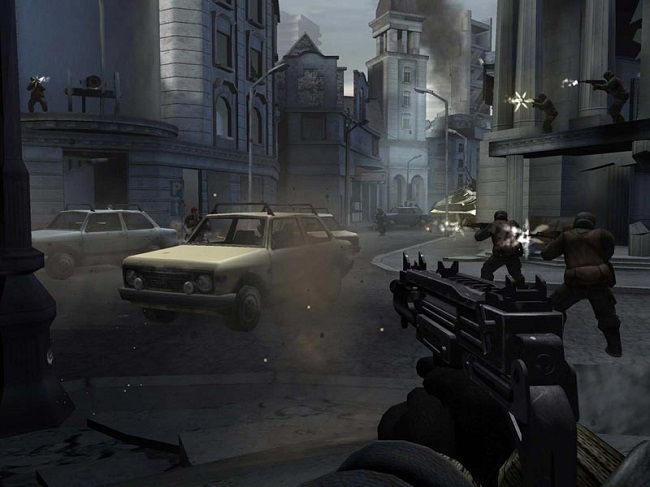 As you blast your way through the urban environments featured in the game you can find opportunities to make "style kills," using your environment to take out your foes with explosions or falling debris. I was so happy to find this game!! I was bummed it wasn't in its original packaging but happy none the less!! 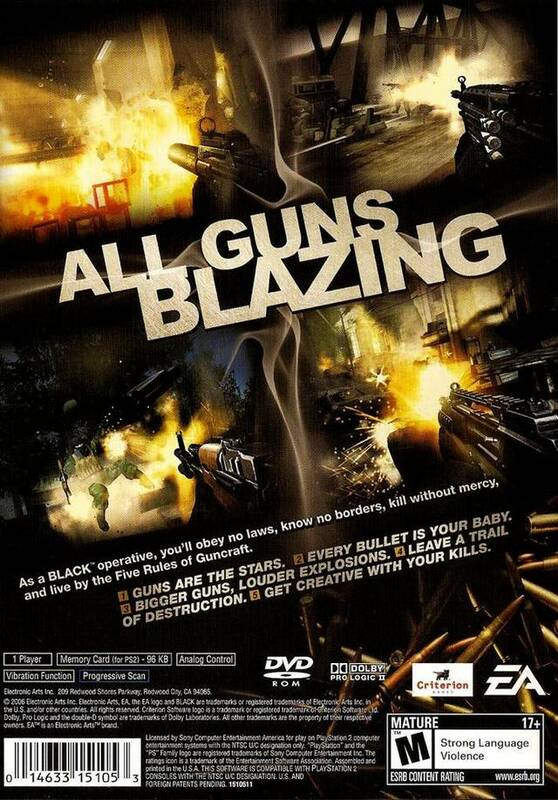 One of the best 1st person shooters ever made. Graphics are A+,they actually researched and tested the weapons used in this game. This should've been a top selling game series. I like the game but I just can't get pass the second level. But it's cool I guess. to me, no game in its class could beat it! its the coolest!!! I was pleased with how fast this game arrived, I didn't need till Christmas but I got it now. and I am pleased with the game, it is preowned but in excellent shape, not a scratch, nich or bump on it anywhere. perfect. thanks lukie. 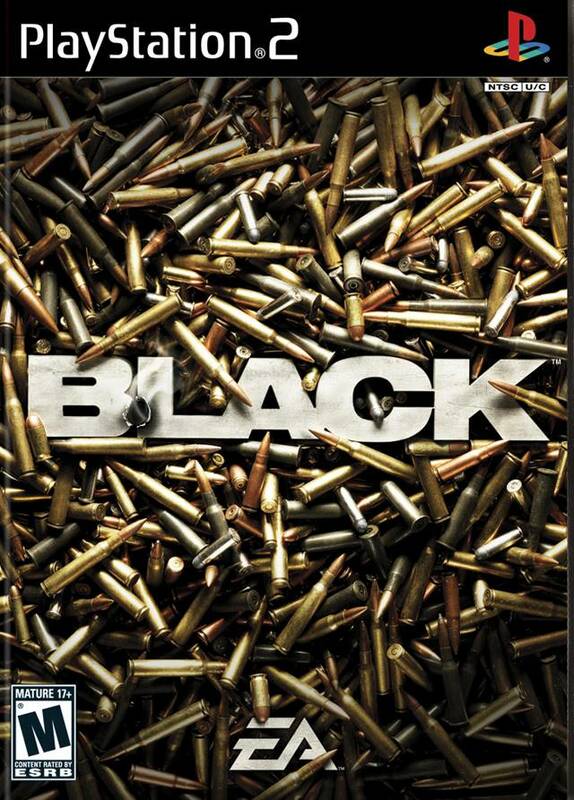 Black is one of the best FPS on the conslue because the graphics are great and there is a good bit challenge. There are multiple side quests that you can do. This game is great and has a really good price tag plus I got the game fast for very cheap shipping. The game was mint when I got it. 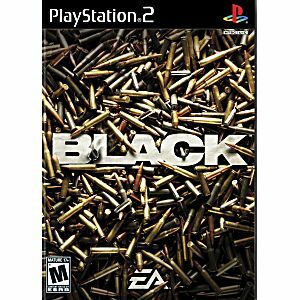 Its Blacks Ops for PS2!! !